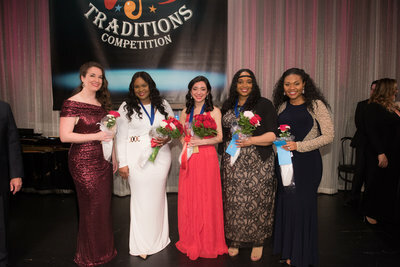 The American Traditions Competition ended a week of celebrating American music with a full house Friday night at the Historic Savannah Theatre on Bull Street. Opera Western Reserve’s tradition of giving only one annual performance has always insured a substantial turnout. 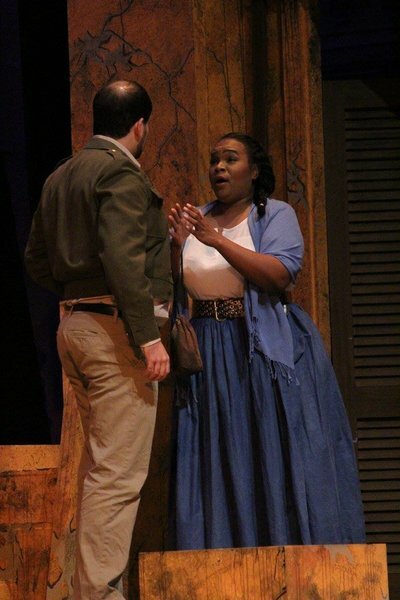 This year’s crowd was as large and enthusiastic as ever for Georges Bizet’s Carmen on at Youngstown’s Stambaugh Auditorium. What happens when you put nearly 30 speakers, poets and performers together at the historic Fox Theatre, all united around the idea of telling the world positive stories from Detroit? 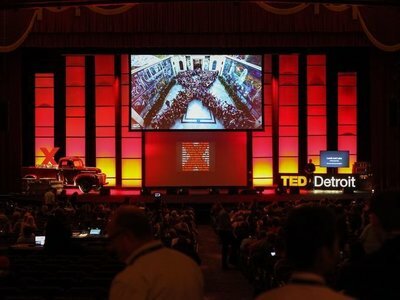 You get TEDxDetroit, an affiliated but independently run local version of the national conference. Knight Foundation named finalists today in the Knight Arts Challenge, a community-wide initiative funding the best ideas for engaging and enriching Detroit through the arts. “These ideas represent the creativity, diversity and depth of Detroit’s arts community....” said Victoria Rogers, vice president for arts at Knight Foundation.